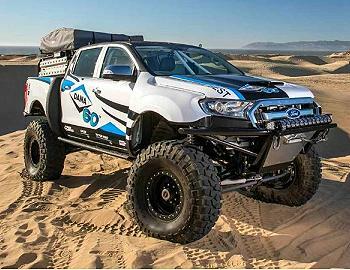 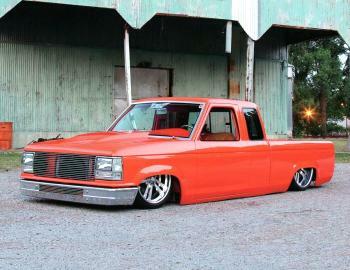 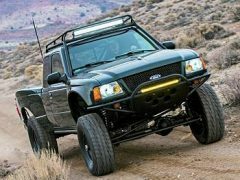 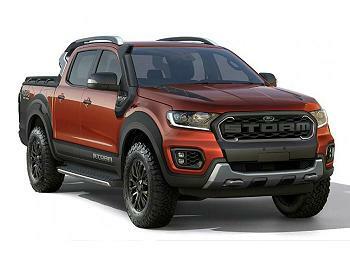 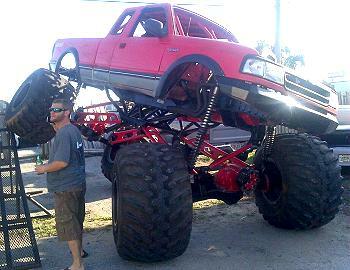 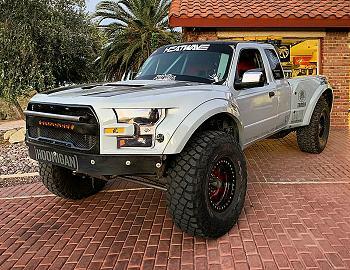 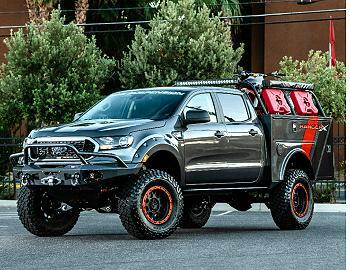 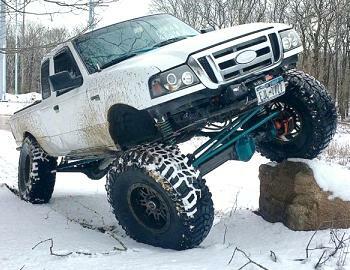 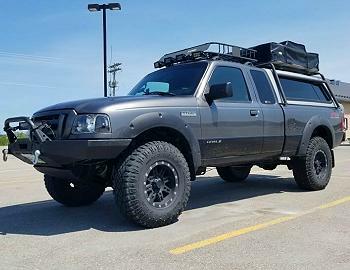 As a Ford Ranger enthusiast who enjoys modifying my Ford Rangers for off-road use, I quickly discovered that there wasn’t any websites dedicated to the subject. 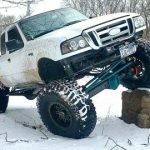 So in 1999, I created TheRangerStation.com. 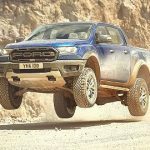 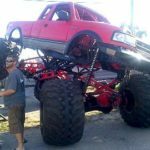 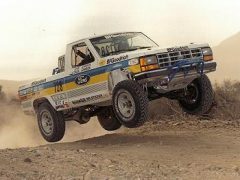 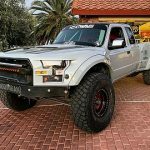 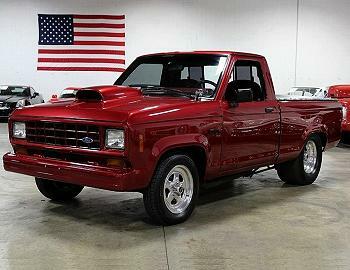 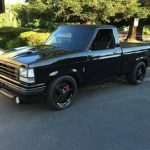 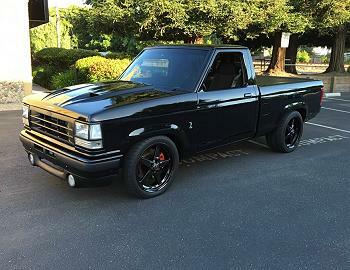 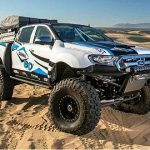 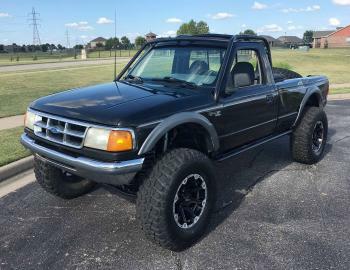 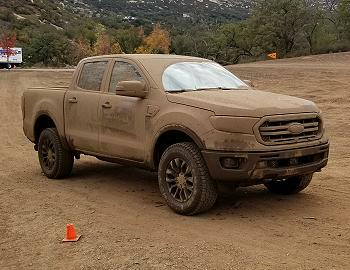 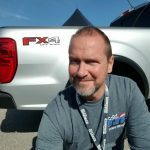 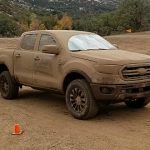 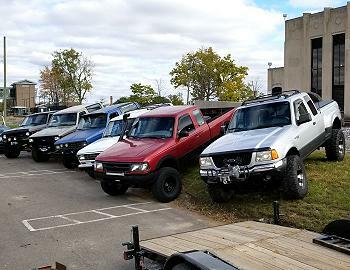 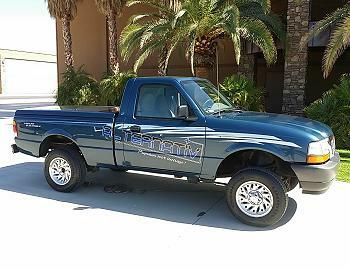 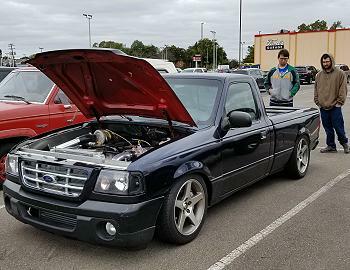 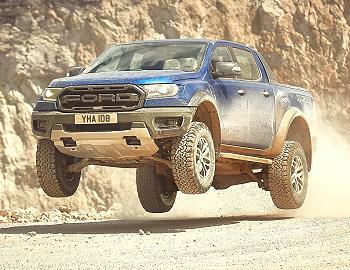 What started as my own personal desire to help other Ford Ranger owners, has grown into a wealth of online information from numerous contributors. 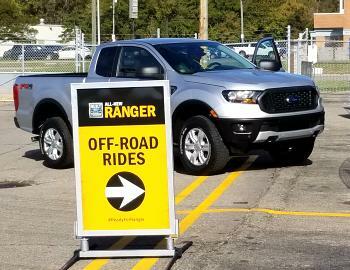 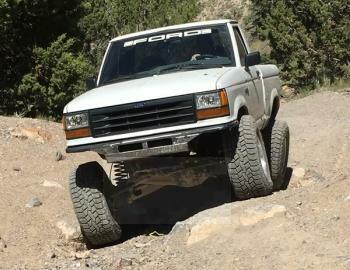 20-years later, my commitment to the Ford Ranger, and the Ford Ranger community, is as strong as ever.